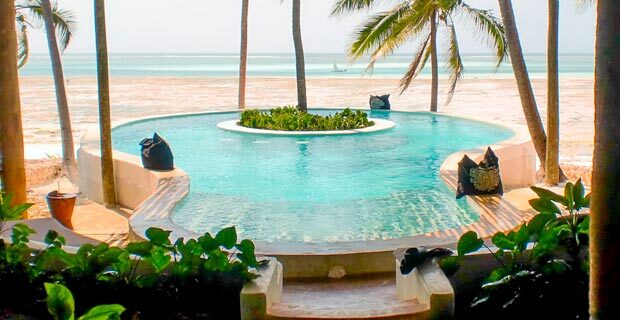 The Boutique Hotel Matlai has the look and feel of an exclusive villa surrounded by a tropical garden and overlooks the clear blue waters of the Indian Ocean. 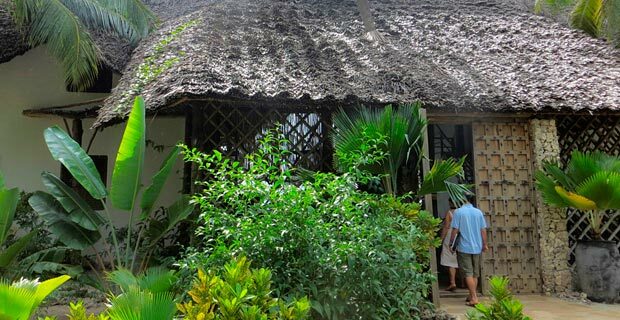 The Asili House, meaning “nature” in Swahili, encompasses the hotel’s philosophy of protecting natural resources. By using water dispensers instead of bottles and by using only local produce, the hotel operates as eco-friendly as possible. Matlai is an idyllic haven for honeymooners, nature lovers and guests seeking privacy. 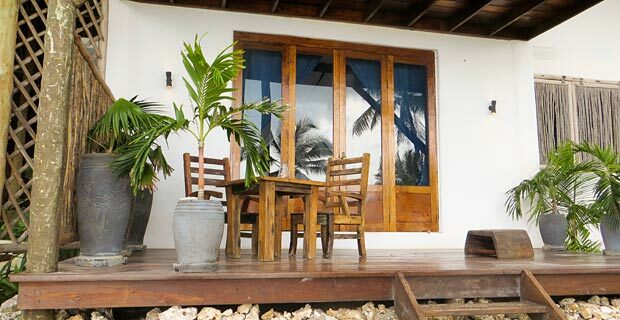 Situated in Michamwi on the south east coast of Zanzibar, this boutique hotel offers utmost privacy and comfort to its guests. Stone Town and the airport are approximately an hour’s drive away. The spectacular ocean views can be enjoyed from the sun loungers or the infinity pool. An around-the-clock personal butler service will keep guests comfortable and content. The kitchen prepares international as well as tradition Kiswahili cuisine and uses only fish, vegetables and fruits locally produced and caught. Guests can consult with the chef for a more specialised menu. A guest library, WIFI, board games and outdoor games are there to keep guests entertained. For guests needing a bit more pampering, a spa offering a selection of massages, body scrubs and facial treatments is available. Great care has been taken to offer attentive and friendly service that will make a stay at Matlai a memorable experience for discerning guests. 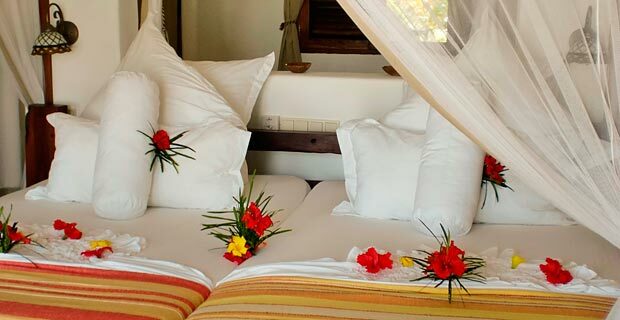 The four individually themed sea view bedrooms are located on two floors and are furnished with locally produced items. 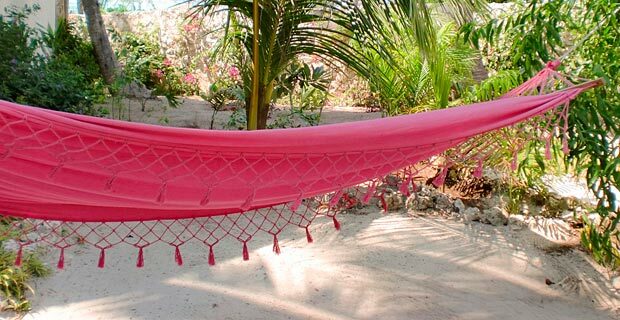 The rooms are equipped with a hairdryer, bathrobe, slippers, beach bag and towels, rain shower and bath tub, mosquito net, safe and fan. 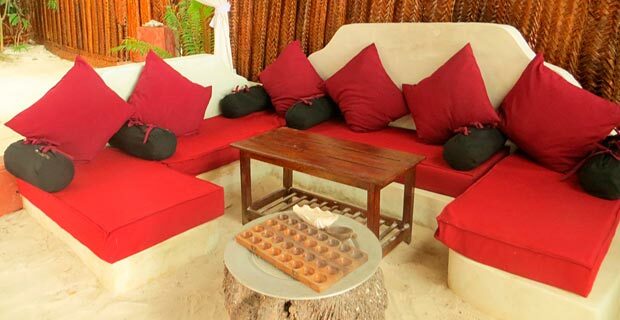 All rooms have large balconies/patios with loungers, a large bathroom, dressing area, desk and make-up table. A TV and DVD player can be organised on request. 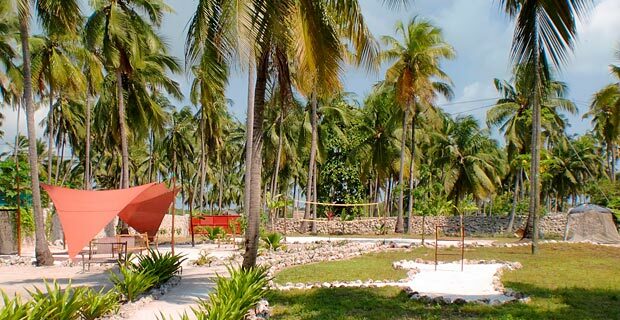 The hotel garden offers recreational activities such as volley ball, boules and other outdoor games. Bicycles are available for trips to the nearby villages. Different land and water excursions can be booked at the tour desk.